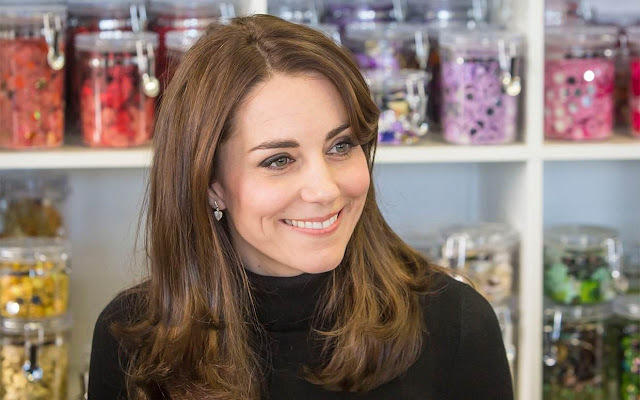 The Duchess of Cambridge traveled alone to Edinburgh on Wednesday, leaving the Duke of Cambridge at home in Norfolk with their children Prince George and Princess Charlotte . Kate had a series of engagements in the Scottish capital, for which she wore a £440 ($613) tweed kilt by Le Kilt . She paired it with a long forest-green coat by MaxMara, which we last saw on Christmas Day 2015 when it was being sheltered from the rain by an umbrella held by Prince William. Did you know that Kate's official title in Scotland is the Countess of Strathearn? That’s what she was addressed as when she visited a primary school in association with the children’s mental health charity Place2Be, of which she is patron. Click link for full post from Parade. The Big Y could be the best DNA test ever!